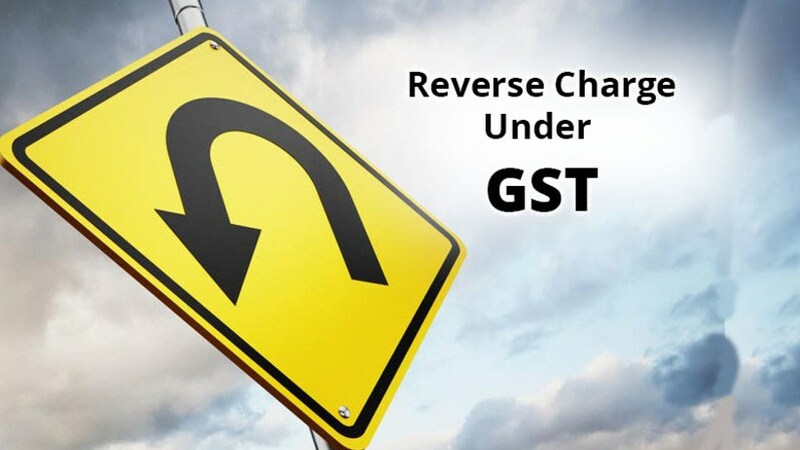 amendments are proposed under the GST law. Mechanism (RCM) would be of consequence to NGO. 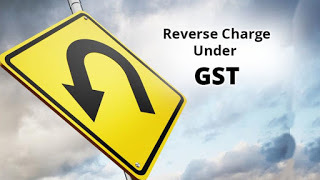 the Registered Supplier to Pay GST to the Government in the form of RCM.